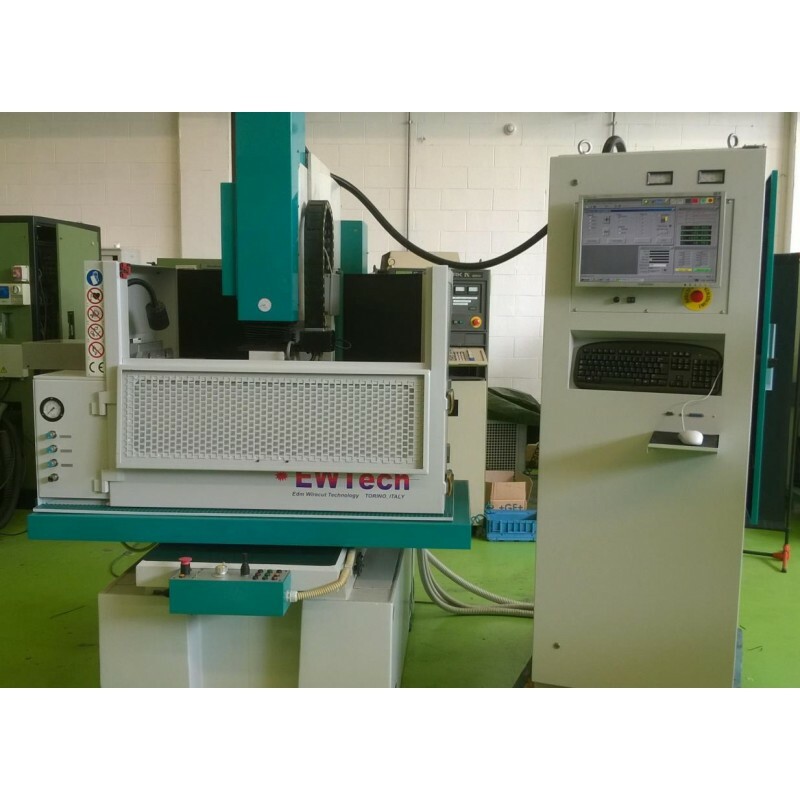 Review and renew your EDM with the application of a new CNC generator equipped with the latest technologies! Many old CNC EDMs have the mechanics in very good condition, but the CNC generator is over and often without assistance. 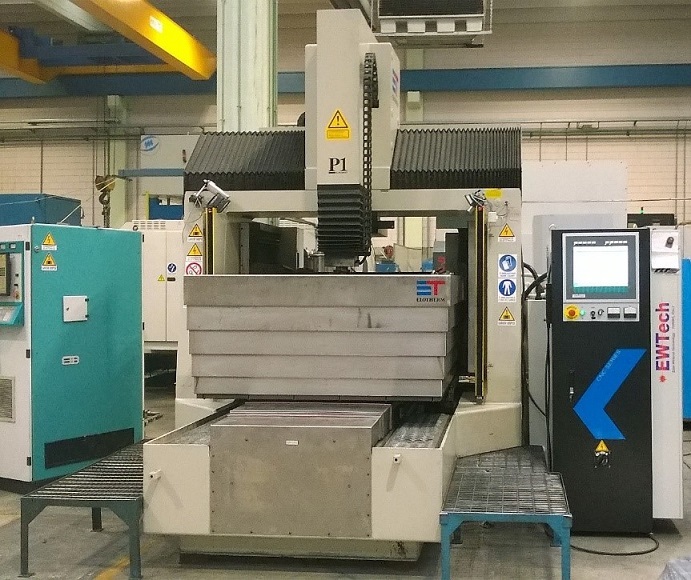 If a new machine does not fit into your plans, the solution is the complete overhaul and renewal of the plant with a new CNC generator equipped with the latest technologies: you will have a machine like new, with the most advanced performance, at a very low cost . "Clean SparK" Kit installation which includes modifications to existing boards, addition of discharge control module, technology update and allows working in difficult conditions (deep copper or graphite ribs without washing) in conditions of absolute safety and with high yields. cleaning and thorough washing of the machine and the generator, with possible painting. Control and alignment / orthogonality / vertical axes and general overhaul of electronic, electrical, pneumatic, hydraulic and mechanical parts. Any important components (lines, PCNC, electronic boards, motors, screws, bearings, guides, concealed tank seals etc.) to be replaced will be counted separately during construction. XY axis speed increase (optional): it can be increased economically, keeping the original DC motors up to 3.5 mt / min, or installing Kit HS with brushless motors also on XY (high speed up to 7-10 mt / min ). New PC Industrial version, with high reliability Mainboard and solid state HD. Training course or work carried out at the customer, if the machine can not be moved.